We are pleased to announce that the Worcestershire Midweek Series will be held again this year. Races and entry fees are the same as last year. However, the registration for the Hagley race will take place at the Hagley Catholic High School on Brake Lane this is a new venue. Please try and share lifts for this event as there is limited parking. Pre Entries taken for whole series – £16.00 for attached club runners and £24.00 for unattached runners. Entries on day of race – £5.00 for attached club runners and £7.00 for unattached runners. 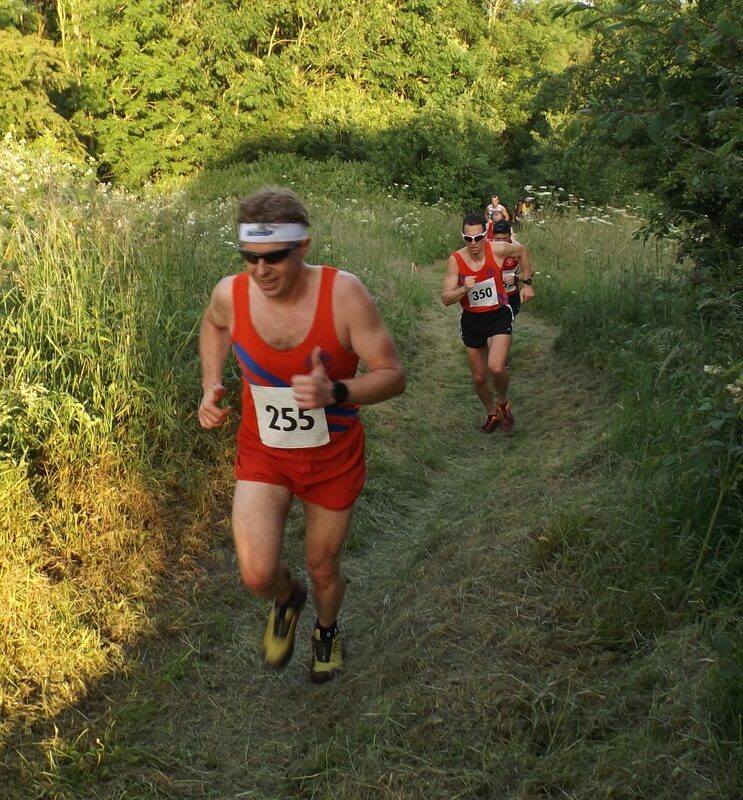 The Redditch and Droitwich races are also to incorporate the Worcestershire Championship Multi Terrain and 10km races.